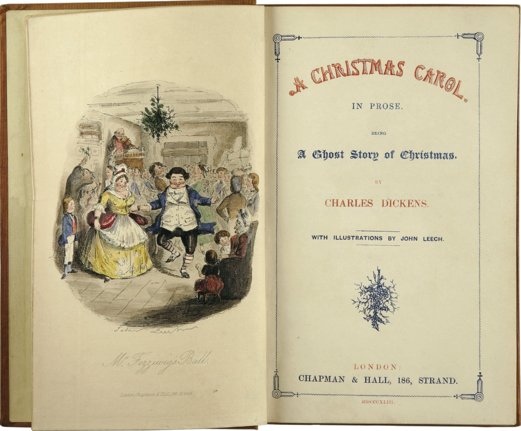 articles on Dickens’ Christmas Books, most notably, A Christmas Carol. 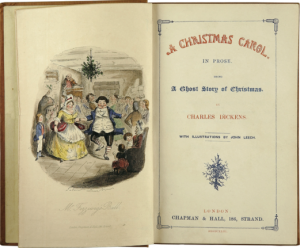 Join us as Louis highlights the literary Carol along with its film adaptations. We’ll celebrate the 80th Anniversary of The Frick Collection with its director, Dr. Ian Wardropper. As you know, guests from The Frick have enhanced this show numerous times over the past decade. 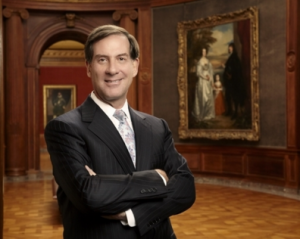 Dr. Wardropper will spotlight the Museum’s founding by Henry Clay Frick and his daughter, Helen, and describe its ongoing growth, including current exhibitions and education programs. If you and your family will be in New York over the holidays, I urge you to visit this gem on Fifth Avenue. Ed provides cultural suggestions for the holidays. Tune in for an on-air review of museum exhibitions in the Ann Arbor-Detroit-Toledo region. All would be great venues for visiting family, friends, and young people. 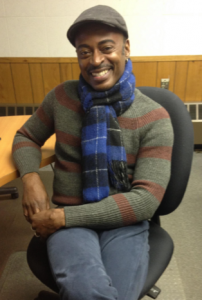 Ed welcomes acclaimed actor Sean Blake, who is starring in Performance Network Theatre’s current production, Why Not Me? A Sammy Davis Jr. Story. Mr. Blake’s one-man play, written by Tim Rhoze, spotlight’s this unique entertainer’s public and private life, his triumphs and his inner turmoil. Why Not Me? plays at PNT through December 19. 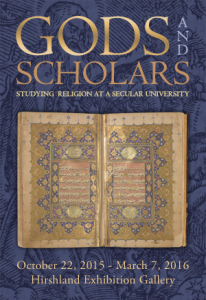 Scholars: Studying Religion at a Secular University.